Beech (Fagus sylvatica) makes a great hedge for the garden, offering interest more or less all year round. In spring the young leaves of common Beech are soft green, gradually brightening and becoming a richer green. 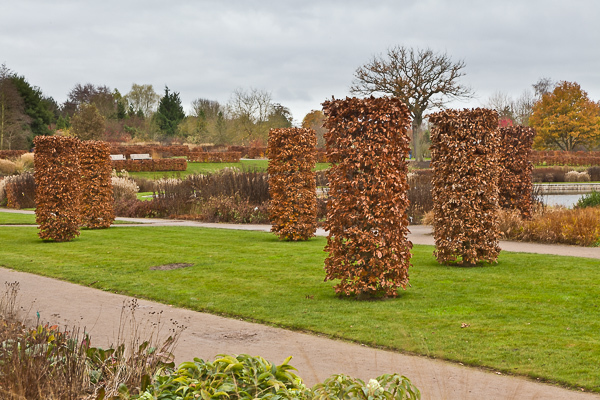 Later in the year the colour changes into the yellows and russets of autumn, and the dry coppery brown leaves are usually retained throughout the winter, glowing in winter sun, and continuing to provide wind protection and screening. So although a beech hedge is technically deciduous, it offers many of the advantages of an evergreen hedge but with additional seasonal interest. An alternative to the common beech, is Copper beech (Fagus sylvatica ‘Atropurpurea’) which has attractive purple leaves in spring, gradually darkening as the season progresses. Beech is native to the UK and tolerant of a wide range of soil conditions, including well-drained chalk, although on heavy clay, or very cold, exposed sites and in frost pockets, Hornbeam (Carpinus betulus) is a better choice (and to be honest, it’s quite hard to tell the difference with hedging unless you look very closely at the leaves). Beech is best planted in full sun or partial shade, and if you’re planning on planting a hedge or tree, November is the best time to be doing it as bare-root plants are now available and the soil is still fairly warm. 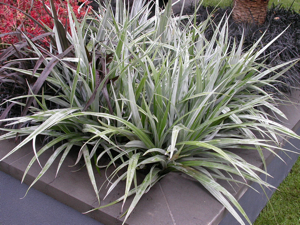 These plants are not only cheaper to buy than container plants, but quick to establish. ‘Malepartus’ is a vigorous, free-flowering deciduous grass growing to 2m tall, with broad arching leaves and prolific pink-tinged flower heads in summer (somewhat earlier than many other grasses). In autumn the flowers start to turn silvery white for the winter. 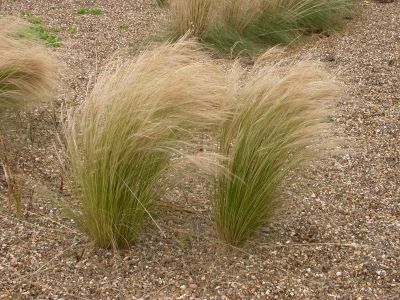 This is a bushy grass spreading to about 1.5m and is tolerant of most soils if well drained but not too dry. It is happy in either exposed or more sheltered situations, it can take a little shade but prefers full sun. Graceful and stately, Miscanthus ‘Malepartus’ can be used in borders, screen plantings and backgrounds and it works beautifully as an accent or specimen plant – but give it plenty of room to really do its thing. 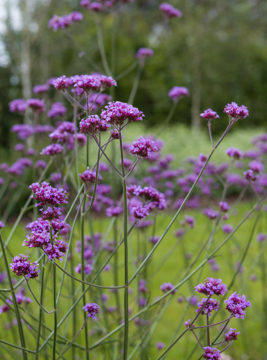 It is generally pest free and very easy to grow, only needing the dead foliage and old flowered stems removing in spring as new growth appears from the base. 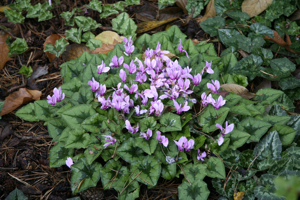 The ivy-leaved Cyclamen is a beautiful tiny perennial that provides very valuable low-growing autumn colour for the garden. Each flower lasts for weeks and the display is lengthened by the succession of flowers. Both the pink and white varieties grow to about 12cm in height, and make a stunning carpeting effect when planted en masse. 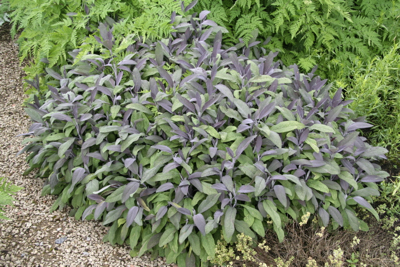 The silvery-green patterned leaves are usually produced after the flowers. Planted as tubers and spreading over time, these hardy Cyclamen enjoy sun or partial shade, and are very drought tolerant in shade. 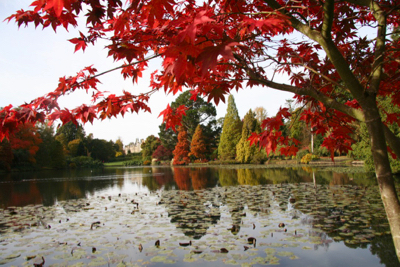 They particularly thrive in soils with added leaf litter so are fantastic to grow under trees and shrubs. This lovely Clematis is a wonderful climbing plant for the winter garden. Not only is it evergreen, but also flowers between November and February when most gardens are crying out for some colour. ‘Freckles’ needs a warm, sheltered and preferably sunny position and thrives in any fertile, well-drained soil. It is seen to best advantage scrambling over an arch where you can walk underneath and look up into the dainty nodding creamy yellow flowers all speckled with red inside. 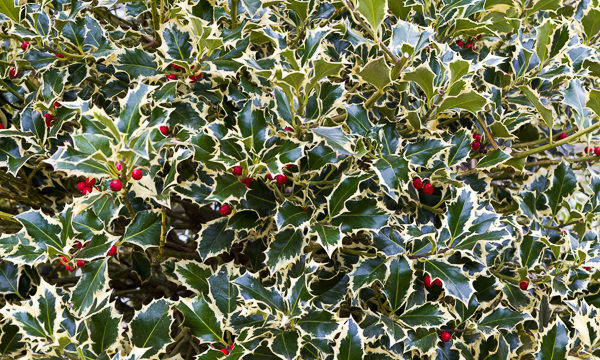 You could also allow it to grow through shrubs, or a hedge, which need brightening up over winter. After the flowers attractive silky seedheads are produced. There is no need to prune Clematis cirrhosa unless it is getting too big, and hard pruning is not recommended. ‘Freckles’ will usually reach about 3.5m in height. 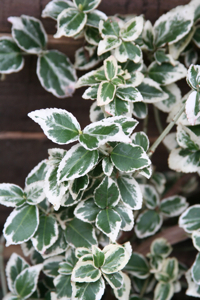 Euonymus fortunei ‘Emerald Gaiety’ is a tough, popular evergreen shrub. The bright green variegated foliage has white leaf margins, which on some, but not all, leaves flush to a deep rose pink in cold winters. It could never be called exciting, but it is a hugely valuable shrub for difficult areas (such as dry shade where it is also useful for brightening things up) and it is a truly low maintenance plant, just needing a light clip if it is getting out of shape. If planted next to a wall or fence it will spread upwards to about 2m, otherwise it forms a low, spreading bush about 60cm high by 1m wide (in time).